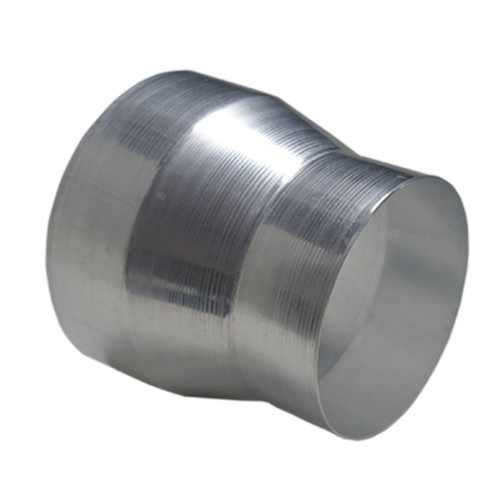 Our Products | JPM International Pty Ltd. 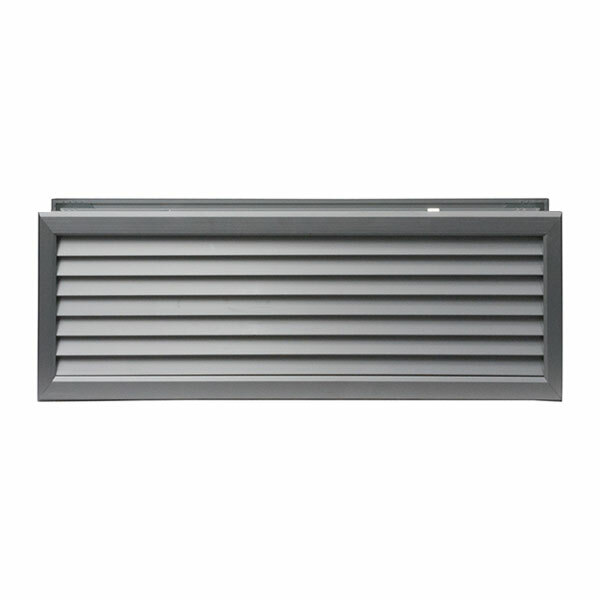 Stylish Metal floor vent 300 x 100mm. 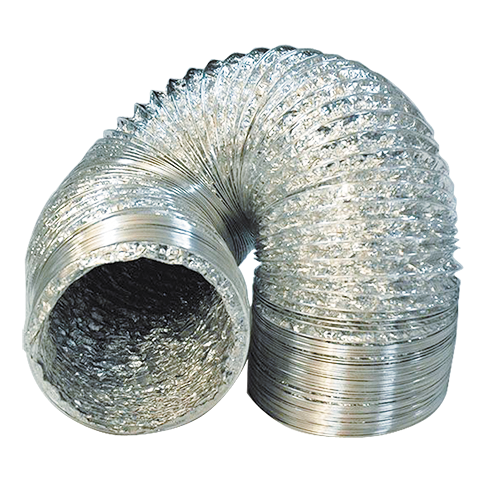 Increases or decreases duct diameters. Evenly disperses air to a chosen area. 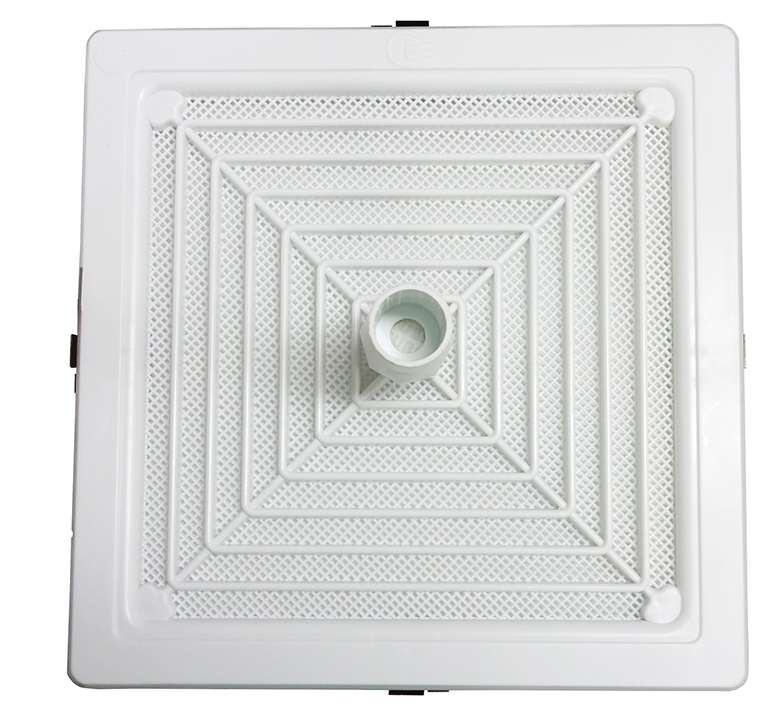 Allow for a venting system to be directed or received from two areas. 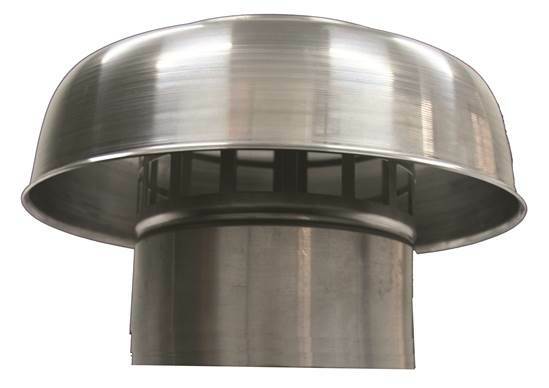 Extends the DVS (Dryer Venting System) at a 45° angle. 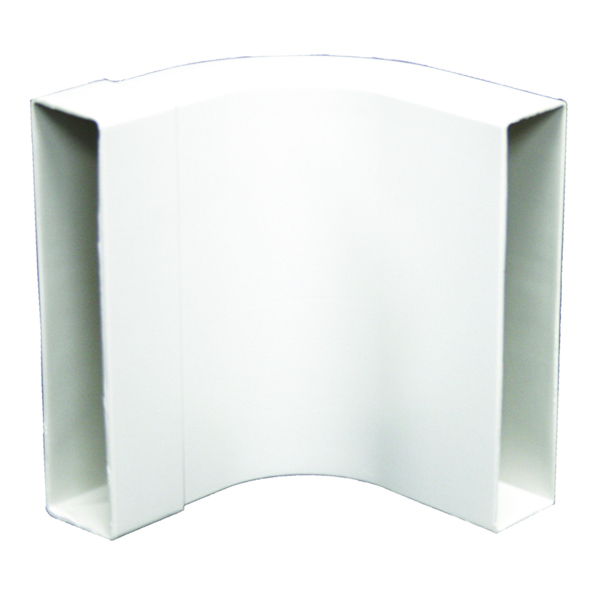 Designed to fit between the dryer and standard wall mounting bracket. 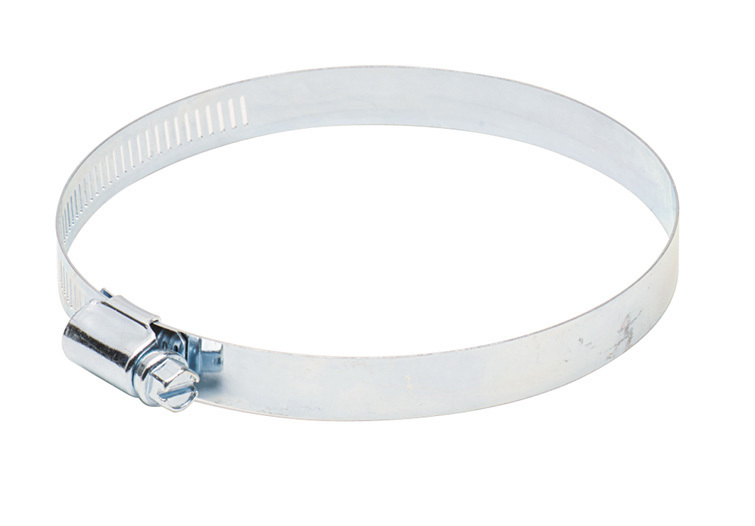 Connects to channel ducting and redirects air at a right angle. 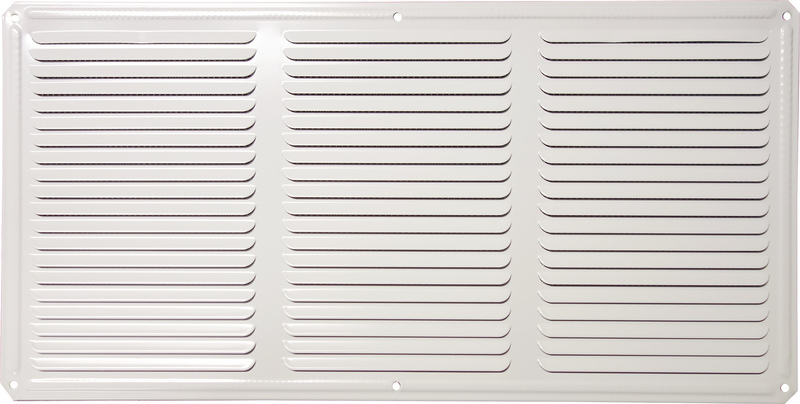 Commonly used for air intake, these diffusers accept air from surrounding surfaces that are not directly below. 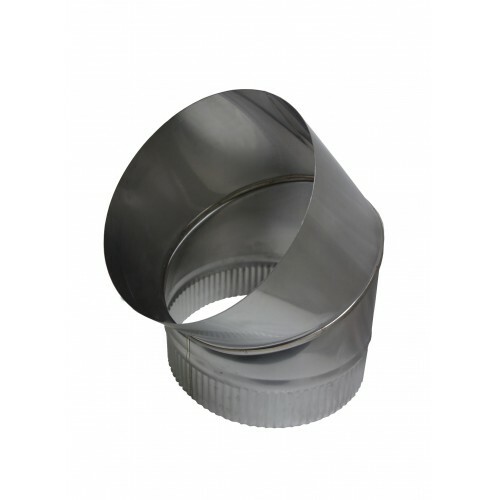 This kit reaches the nearest edge of the dryer where it is continued outside via flexible duct. Streamline design for larger, thicker doors. 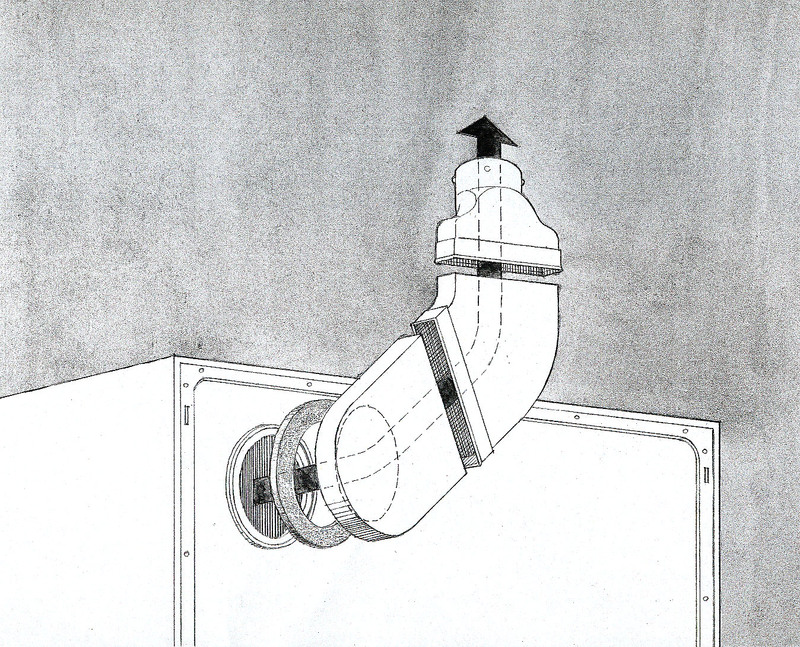 Extends a low profile ducting system around an internal corner. 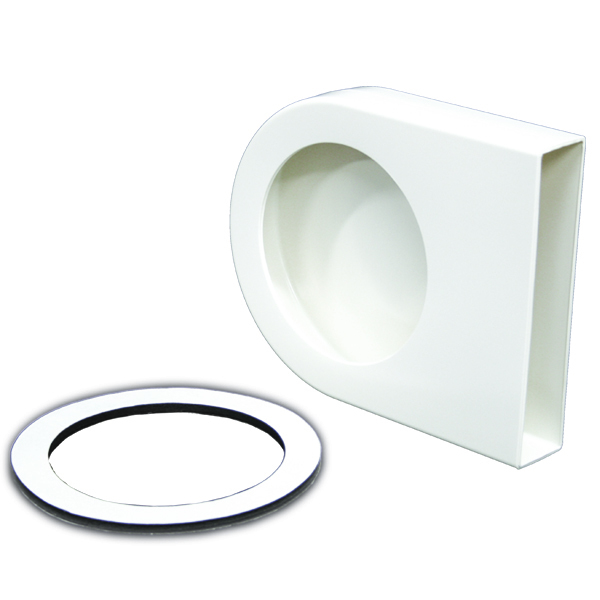 Connects to dryers with a flush, rear outlet via an adhesive gasket to begin a rectangular ducting system that fits between the dryer and a standard wall mounting bracket. 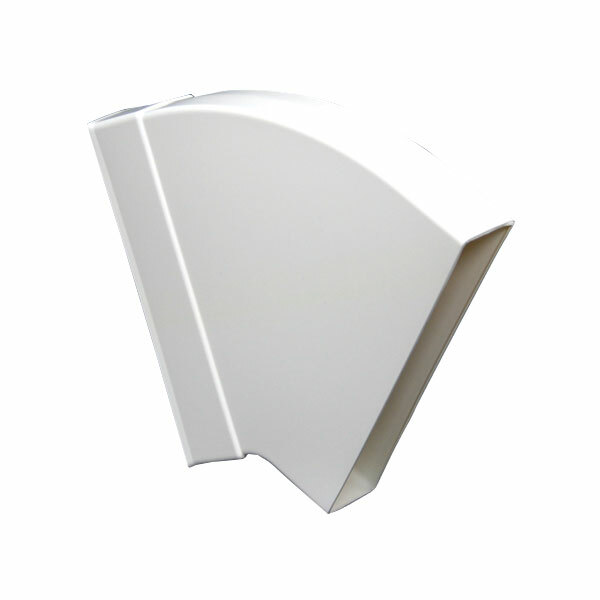 Each section rotates to create various shapes and angles from 0 – 90 degree bends. 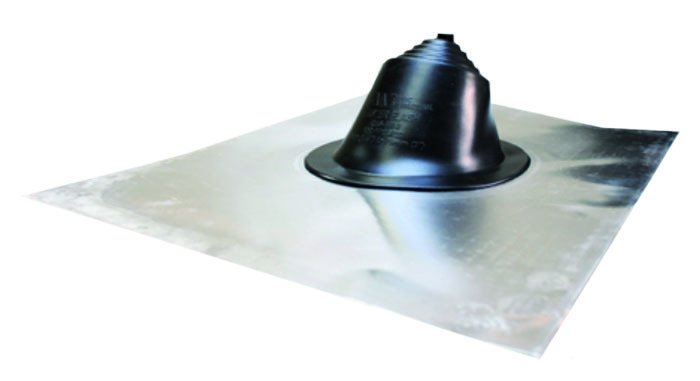 Specifically designed for residential use and meets virtually all roofing needs. 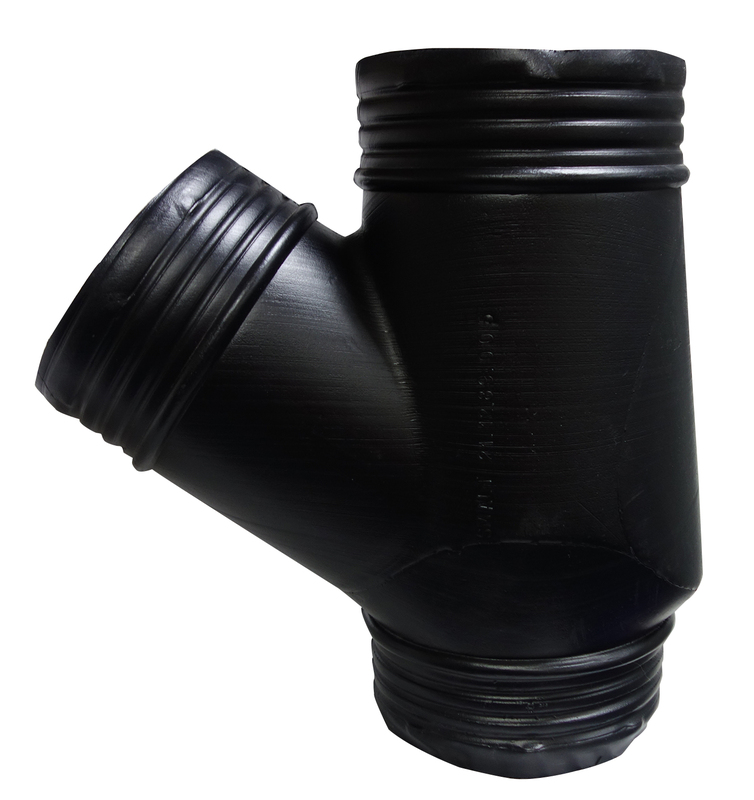 Ideal as roof penetration pipe combined with Deflect-o mushroom cowls. 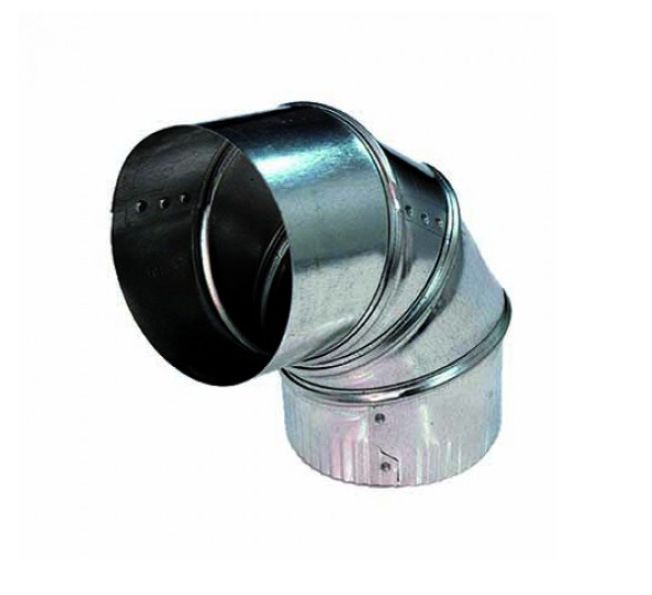 Multiple use ducting that can be used for exhaust venting of bathrooms, rangehoods, electric clothes dryers and many other applications.